We are currently booking for the concert season of 2019 and beyond. Please email us soon so that we can be sure and secure your desired date and time!We are always excited to travel to new places and share the love that Jesus Christ has shared with us. 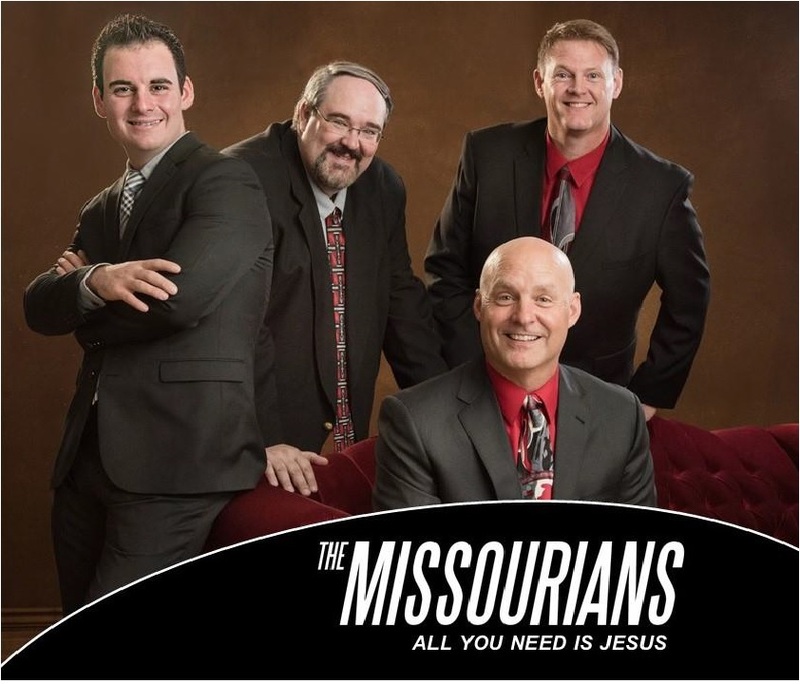 Please fill out the form below or call 417-825-5774 if you would like The Missourians to perform at your church or event. If you would like to join THEMO fan club and receive news and concerts information use the form below to sign up. Please note in the comment section you would like to be included with our THEMO fan club emails. Thanks for sharing in our Ministry!